Sugar & Spice Children's Market: buntyandsars giveaway! I aswell Loved the pencil tins I think they would go perfect with my little girls new room in our new house ..
Ohhhh thanks for introducing me to another gorgeous blog & another talented Mumma! I love Paper Peggy – such a cute concept. I love the Finger Monsters and so would my stepson Jack! I love the colouring in book - so beautiful! The finger monsters are pretty great too. I love the pencil tin- Wow! Just discovered buntyandsars. Its like opening a pressie on your birthday that you know you will love forever. Cant wait to share with friends!! It has to be the Hair Clipettes. Great idea and very gorgeous! How sweet is Buntyandsars! I do quite love those caravan illustrations on the cork coasters. Brings back memories. 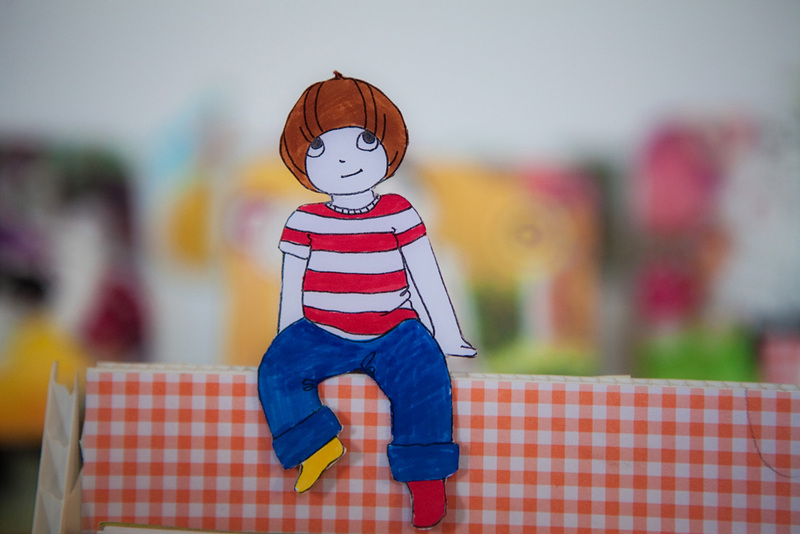 Paper Peggy. My lil' one would have hours of fun with that. Thanks for the opportunity to enter your competition. I can't wait until my little man is old enough to start colouring (he is not yet one) I'll be watching Buntyandsars for awesome little stocking fillers in the years to come!